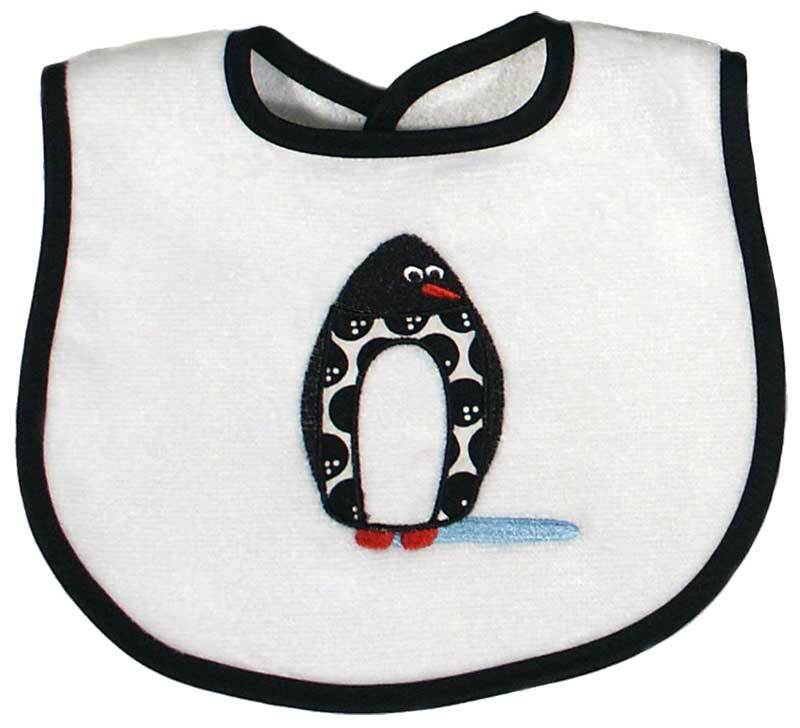 Bibs can serve dual purposes: teething and feeding. This 3-piece set is done in cotton velour terry backed with a water resistant backing, so clothing will not get wet even by the best droolers! 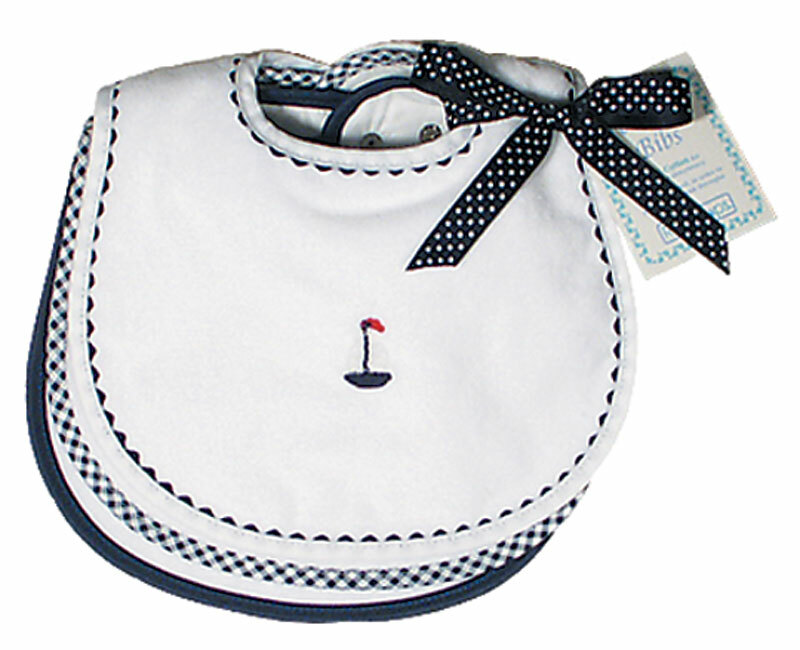 The top ric rac bib has a crocheted sailboat applique while the lower two bibs are plain, in order not to compete with any cute outfits the baby is wearing. 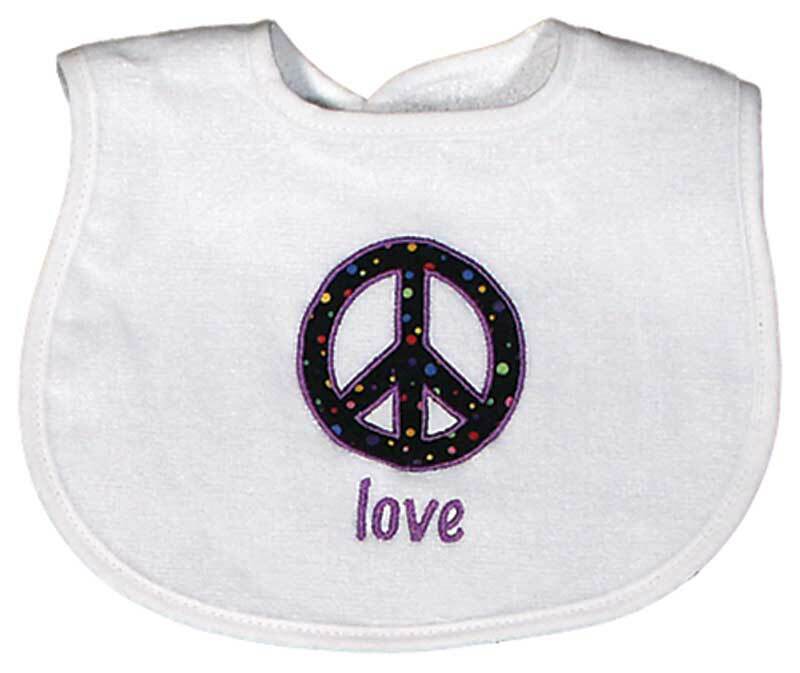 After all, the baby may have these bibs on for a few hours during each day. 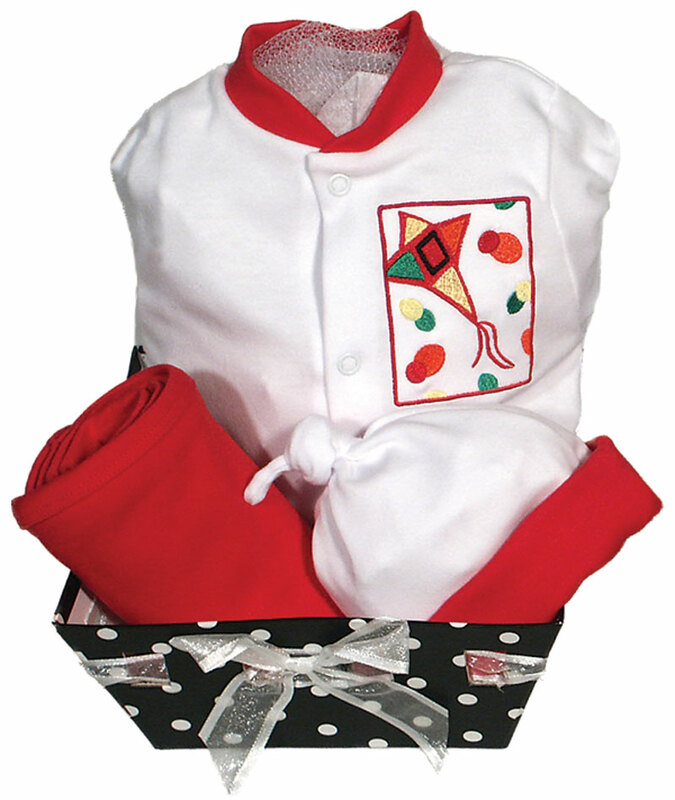 All of a baby's basic feeding needs and more are also met in this, made in America, embroidered, 100% cotton velour terry teething bib set. 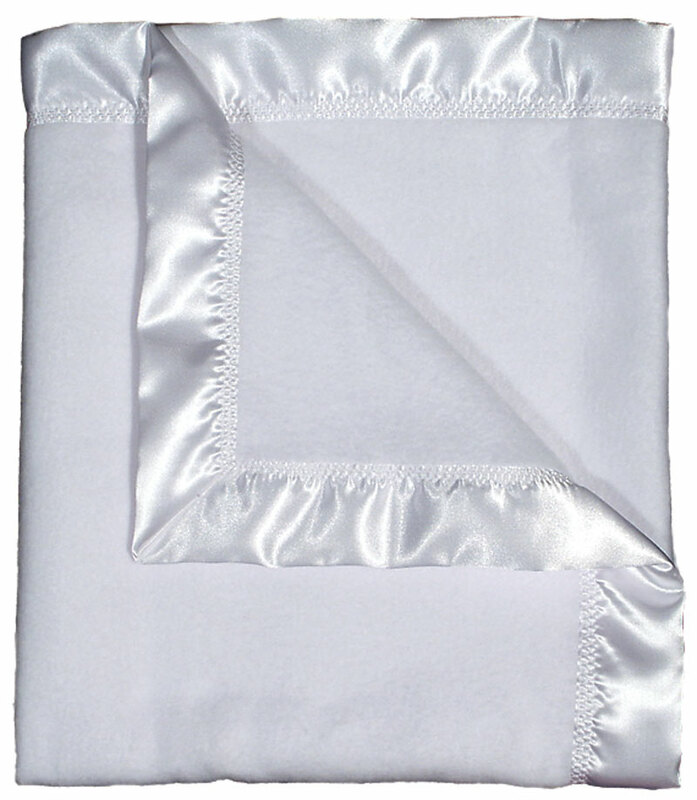 Why are these top quality bibs so supper absorbent and soft next to baby's delicate skin? Because there is no polyester in our fabric. 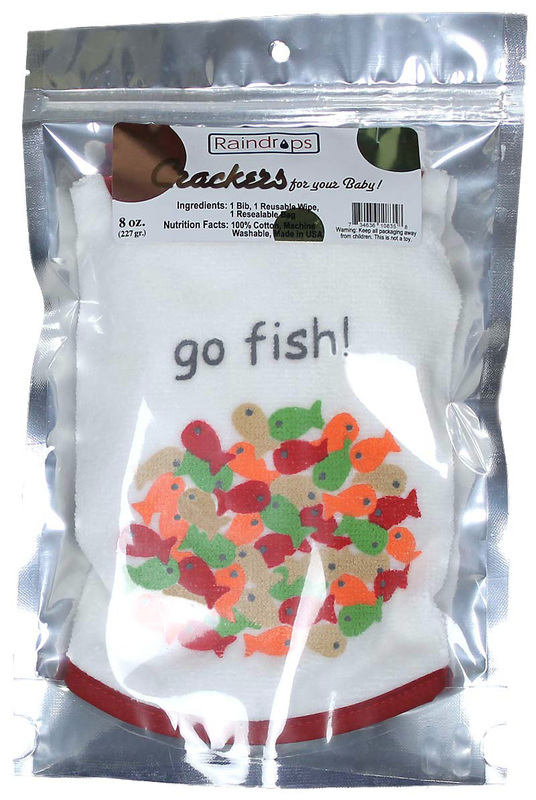 Added in with the water resistant backing on each bib, they will continue to wear and wash beautifully and coordinate with a multitude of clothes. This navy bib set is unisex, which works for a both a boy and a girl, and there is a red version and a yellow version that are also unisex.